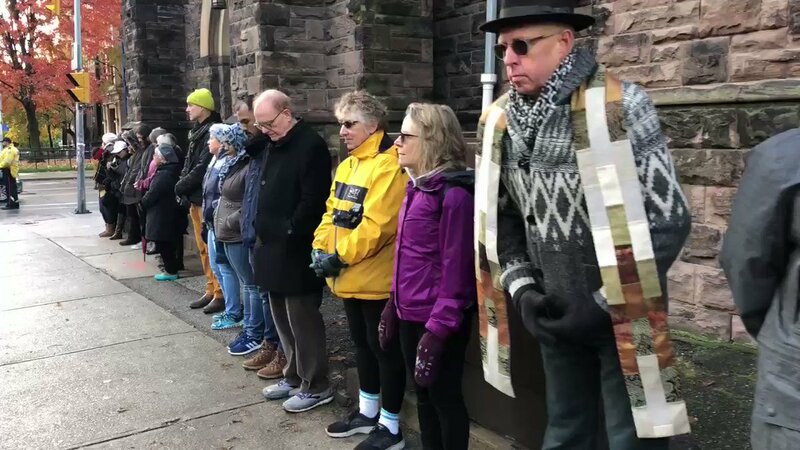 Communities of faith are continuing to come together in prayer and solidarity in response to the shooting at the Centre Culturel Islamique de Québec. The Moderator has issued a Letter of Solidarity for our Muslim Neighbours. 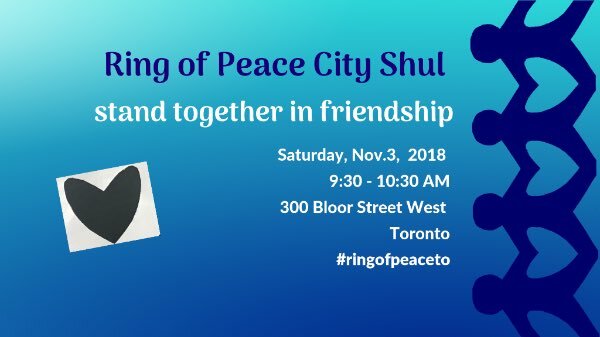 Here are a few more events that we are aware of in the next few days in Toronto Conference. The Simcoe County Kairos group has shared that the Barrie Mosque is extending an open inviation to Friday talk and prayers.